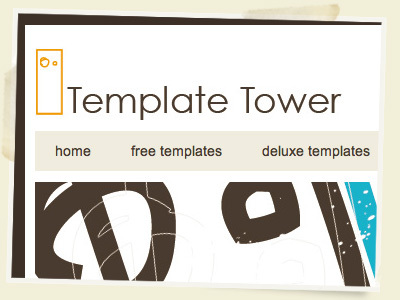 I am pleased to announce my latest project, Template Tower. 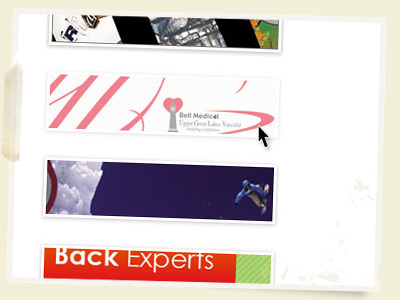 This site is your source free and deluxe W3C standards compliant and valid CSS/XHTML Templates. I was going to have free templates as part of Ben Blogged but decided to keep them in their own area. 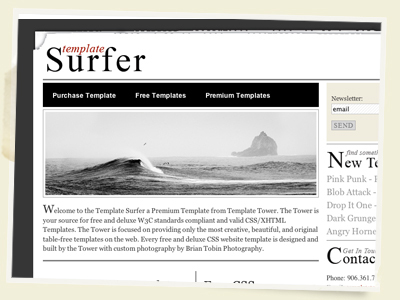 Right now there are three Free CSS Templates and three Deluxe CSS Templates. I have a ton of sites designed and a bunch almost done so make sure you check it out and come back often. It has Ben Blogged. 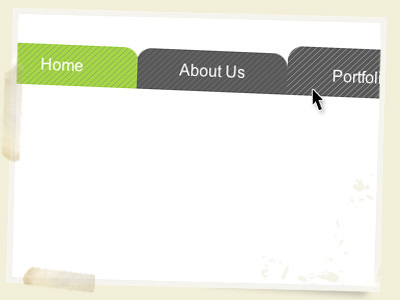 Creating a rollover image with css is not all that difficult to do. Typically people will simply change the hover state or use the sliding door technique in order to avoid that in between flickerâ€¦but with just a simple bit of css code you can create a time saving and slick alternative!